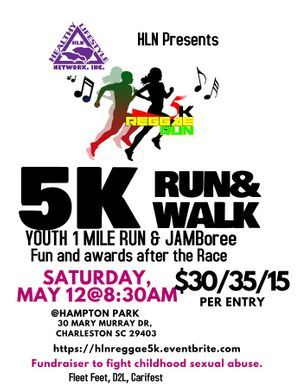 The HLN Reggae 5K & Jamboree will be held on Saturday, May 12, 2018. 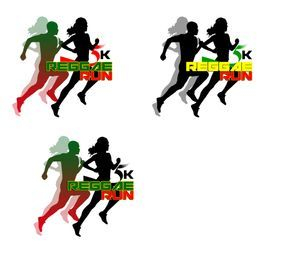 We invite you to join us as we run/walk the 5K and then celebrate in the Jamboree post race. 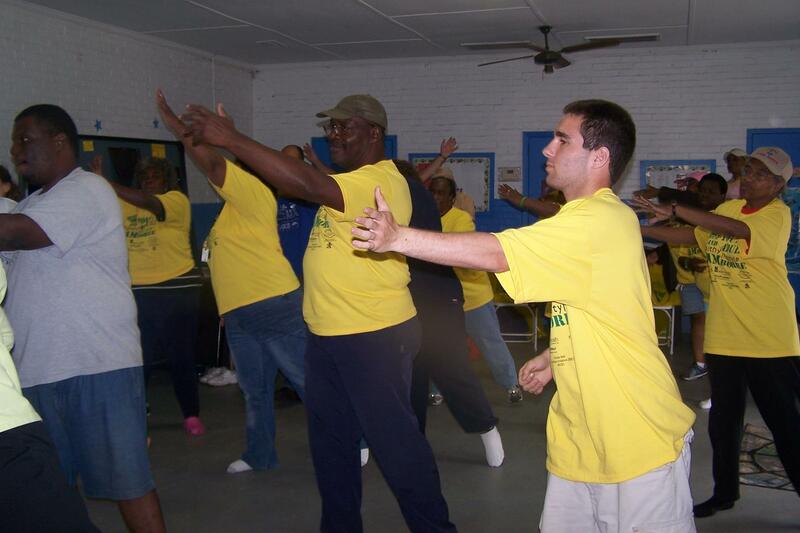 Starting in 2006, HLN offers a day devoted to nutrition and physical activity. The day starts with a 5K Walk followed by nutrition seminars and various physical activities like yoga, Zumba, basketball, soccer, etc. This is a wonderful opportunity to meet nutrition experts and learn the newest information on health and nutrition. 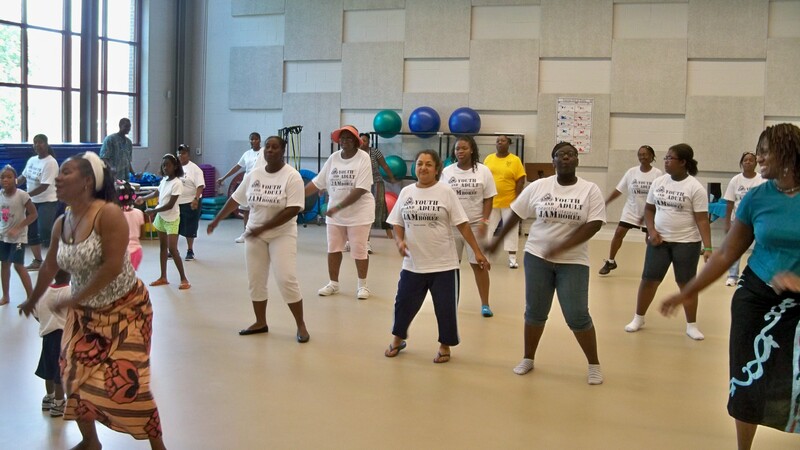 It also provides an opportunity to participate in various forms of physical activity, especially if this is the first time to experience the activity. 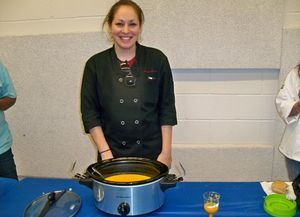 Enter the Crock Pot Cook-off. 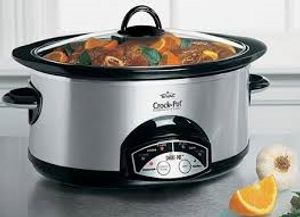 Your recipe maybe the one to help a mother prepare a healthy meal for her family instead of picking up fast food on the way home. Do not dismiss your ability to make a difference.